CARFAX One-Owner. Clean CARFAX. 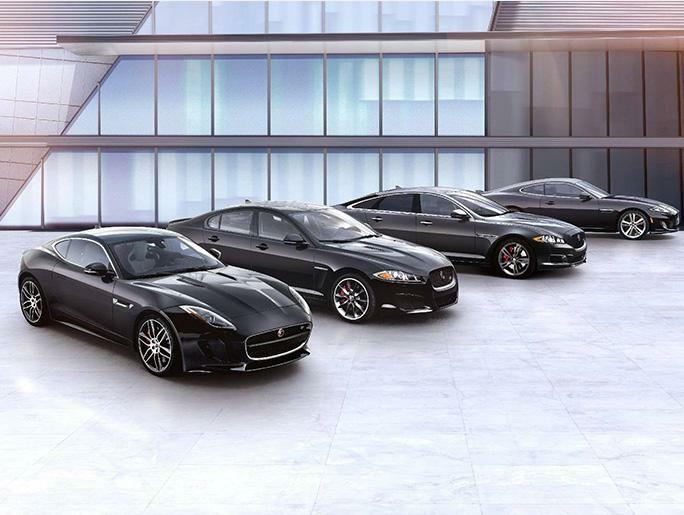 JAGUAR CERTIFIED, Navigation System. Certified.  Corris Gray 2018 Jaguar XE 25t Premium AWD 8-Speed Automatic 2.0L I4 16V Turbocharged 24/34 City/Highway MPG Jaguar Approved Certified Pre-Owned Details: * Limited Warranty: Up to 7 Year/100,000 Mile (whichever comes first) from original in-service date * Transferable Warranty * 165 Point Inspection * Roadside Assistance * Vehicle History * Warranty Deductible: $0 NEW ENGLAND'S LARGEST JAGUAR LAND ROVER DEALER! Call 866-983-9043 to schedule your test drive with our Sales team!